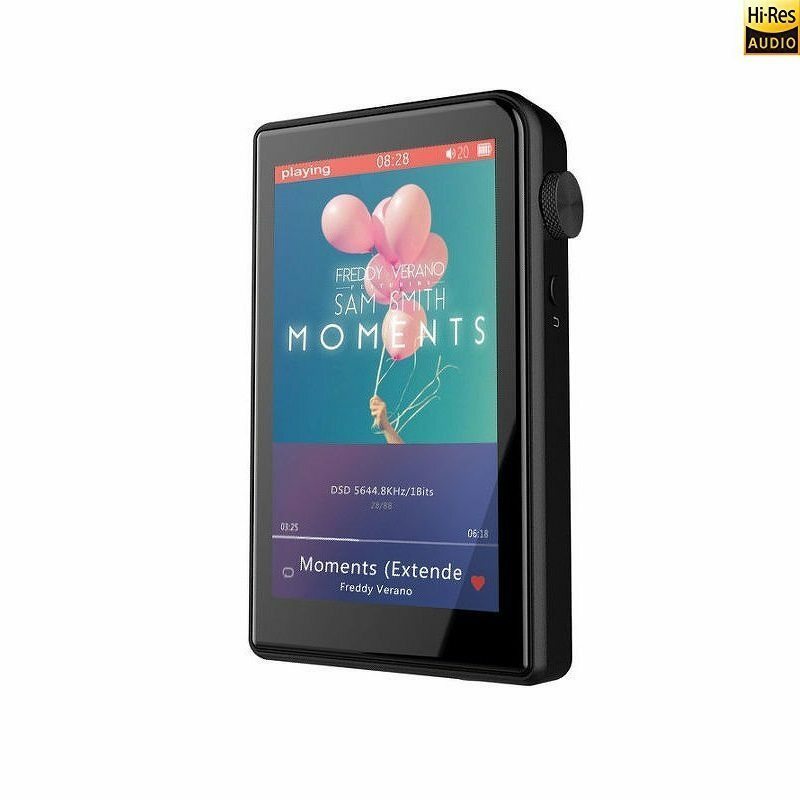 Shanling M2s. Portable Bluetooth music player MP3 DSD and DAC. Shanling M2s. Portable Bluetooth music player MP3 and DAC. 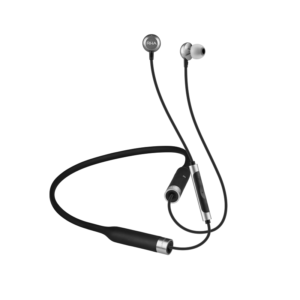 Considered by many as the best DAP for under 200€, it features a truly portable size and an amazing sound quality. Only ONE headphone can be selected in each combo. Shanling has become quite renowned as of late and we see their audio players on Head-Fi and other platforms. 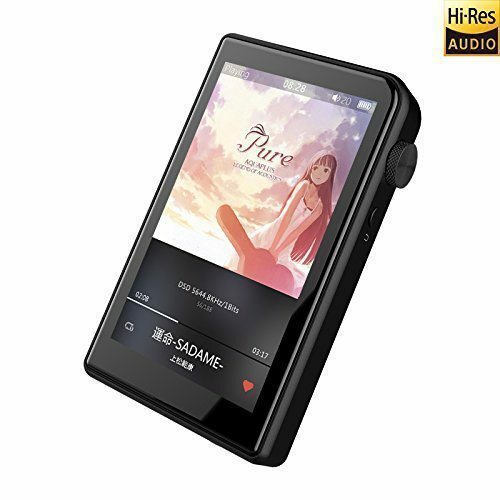 Their DAPs receive praises all over the forums and here we go with their latest portable HiRes audio player, Shanling M2s. This little player is the newest addition to Shanling’s lineup and it has 1.45cm thickness, 100g weight and 3inch retina screen. Both front and back glasses are 2.5D, so it feels very comfortable in hand. 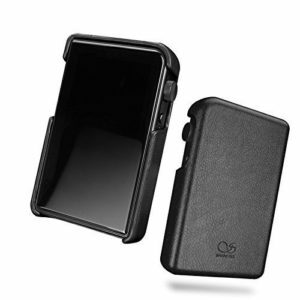 This is a pocketable and very easy to use player with nice ergonomics. 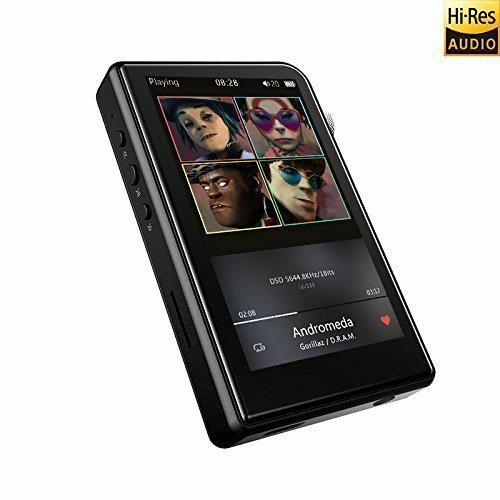 The Shanling M2s MP3 player has a ton of features. First and foremost the Shanling M2s is a Hi-Res player equipped to handle APE, FLAC, ALAC, WMA, AAC, OGG, MP3, WAV, AIFF, DSF and DIFF. DSD playback supports up to 192kHz sample rate at 24 bits per second. The TPA2160 amplifier has low and high gain settings for varying impedance headphones. 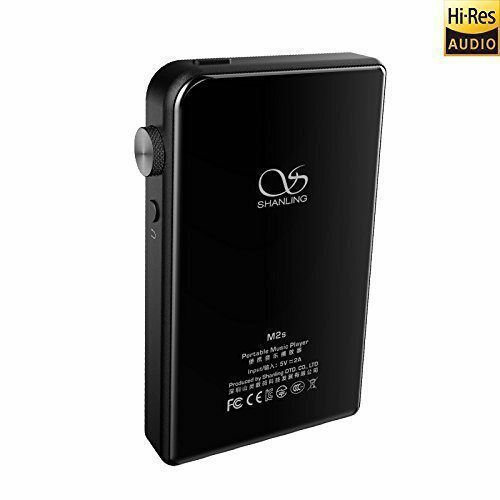 The Shanling M2s player has a battery life of about 9 hours and even has Bluetooth v4.0 with the aptX codec for Hi-Res streaming. The interface is very easy to use. 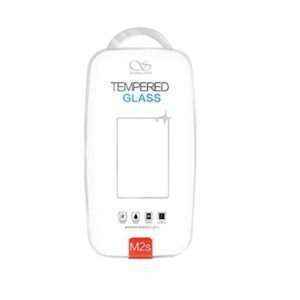 There’s a power button, multi-function volume knob and back button. On the other side you’ll find the play, pause and track advance buttons. 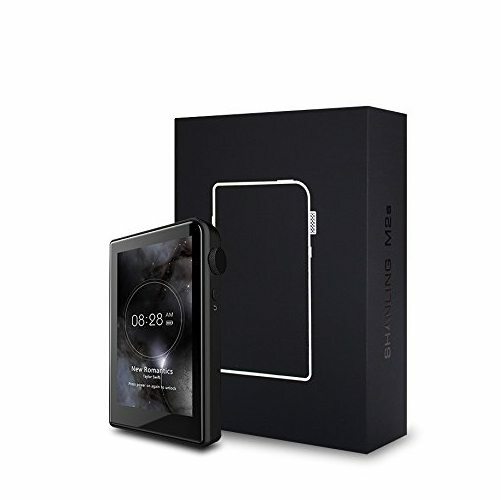 There’s also a wide selection of System Settings for the Shanling M2s portable player ranging from themes and screen brightness to DSD Output mode and USB mode options. The Play Settings allow a myriad of options like volume limit, EQ, gain, and balance settings. Seemingly anything you could want in a small hi-res player is packed into this sleek aluminum casing. 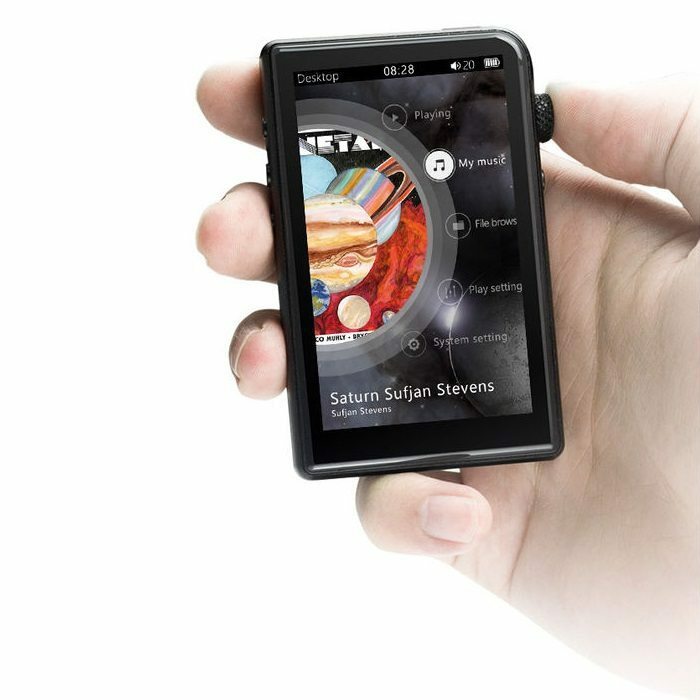 The Shanling M2s music player conforms to Hi-Res Audio standards as defined by Japan Audio Society. This logo is used under license from Japan Audio Society. When you open the Shanling M2S audio player, brilliant Retina display, matched with the 3-inch size, so that everything looks particularly bright and beautiful. Shanling M2s contrast to the previous generation in the retention of the advantages of its predecessor the Shanling M2 on the basis of a more bold innovation. Smaller (20.6%) and lighter (100g). 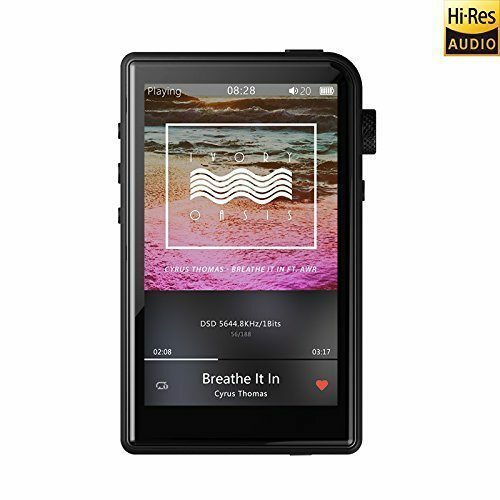 Shanling M2s supports hardware solution DSD256, PCM384Khz / 32bit, also supports WAV, FLAC, APE, WMA, ALAC, AIFF, AAC, ISO, DFF, DSF, DTS and other lossless audio formats. Two-way Bluetooth 4.0 transmission which support aptX protocol for excellent Bluetooth sound transmission. 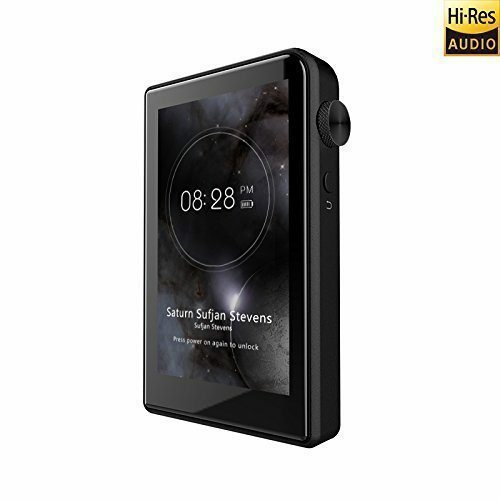 Can be used as a source to connect Bluetooth headset / stereo and also, it can be connected to a car’s Bluetooth system and act as a control center os your music. Link the computer / phone, for external decoding amp. Link USB decoder, can be used as a digital wheel. H1.2s Decode & amp in one.